G4S is the leading global integrated security company specializing in the provision of security products, services and solutions. Our people are our core differentiator and we therefore take care to employ the best people, develop their competence, provide opportunity and inspire them to live our values. G4S works hard to retain talent through robust Performance Management and Talent Review Processes, as well as Management Development Programmes. We prioritise and improve on our health and safety performance across all operations to ensure the safety of our people and to achieve our goal of Zero Harm. G4S is the only private security company in Africa that has ever been awarded Top Employer certification. This is a remarkable achievement, particularly as the company has been awarded 9 certifications in 2013, 11 certifications in 2014 and 2015, and now 13 certifications in 2016. Independent research by the Top Employers Institute shows the company looks after its people exceptionally well, offering employees an engaging and safe working environment where their contributions are valued. 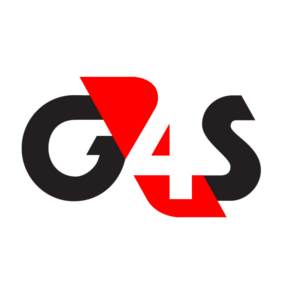 G4S strives to form long-term strategic partnerships with customers through providing a technologically advanced service offering, tailored to the customers’ needs and aimed at reducing costs, managing risks and increasing customer revenue.